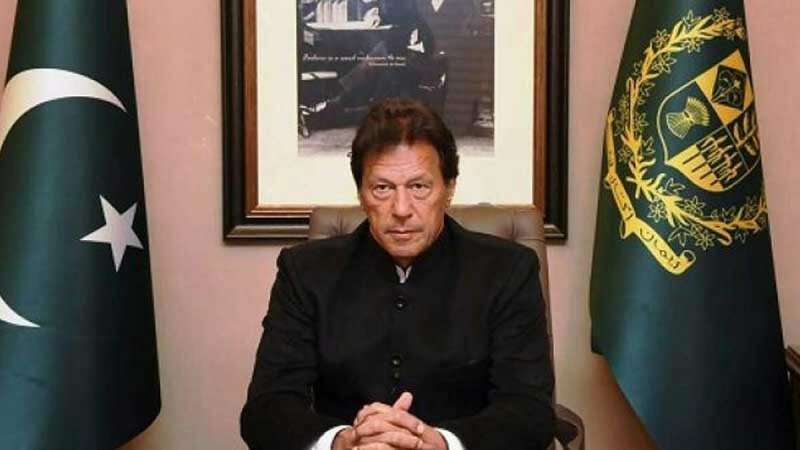 New Delhi : Pakistan Prime Minister Imran Khan on Wednesday invited India for a dialogue on current tense situation between the two nations. This is the first time after 1971 when India and Pakistan Air Forces have engaged in fight. "Our action was only intended to convey that if you can come into our country, we can do the same... Two of their MiGs were shot down (in the ensuing action). From here, it is imperative that we use our heads and act with wisdom," Imran Khan said in a televised statement. "I ask India: With the weapons you have and the weapons we have, can we really afford a miscalculation? If this escalates, it will no longer be in my control or in Modi's." Mr Khan said in a hit at the nuclear capabilities of both nations. "We invite you for dialogue... better sense must prevail," he added. After India's Air Strike on JeM's biggest terror camp in Balakot, Pakistan on Wednesday targeted Indian military installations, the government said. F-16 jet of the Pakistan Air Force shot down by the IAF and India lost a MiG fighter jet, whose pilot is missing, the foreign ministry said. Pakistan claims to have captured the pilot.